Web applications provide a way to deploy your business applications in ways not possible in the past. Web-based applications combine the central control of the mainframe while utilizing the presentation and flexibility of client-server environments. With relative ease, web applications can now be shared and deployed at a fraction of the cost of traditional business systems. Today, the use of web-related technology pervades every type and size of business. Our expertise in web-based applications has added a rich reservoir of components, which can be re-used for better reliability and a faster output. 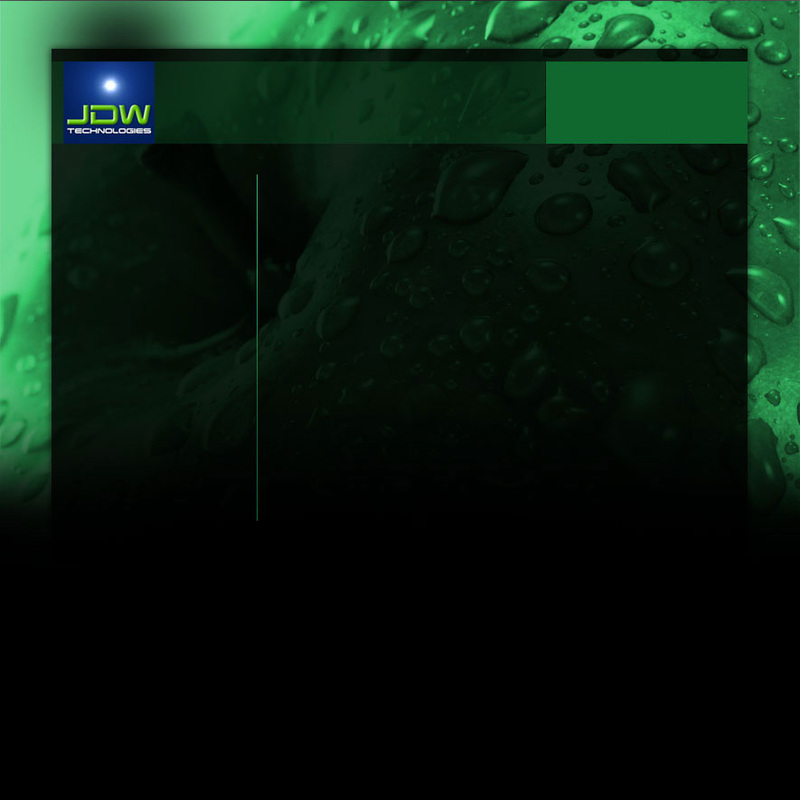 JDW provides applications that are user intuitive, maintainable, extensible, fast, secure and scalable. Our web-based functionality allows MIS professionals to port existing databases and allow users to work in a user-friendlier Web browser environment. We can design online database administration packages that allow companies to administer the information available on their website in real-time. Secure online databases are easy to use and can be maintained seamlessly and efficiently without interrupting existing work.